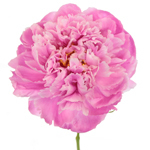 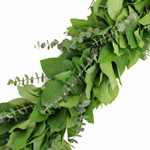 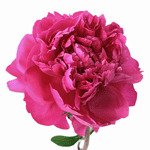 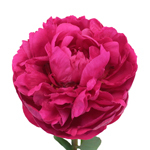 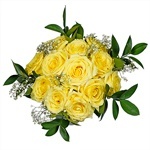 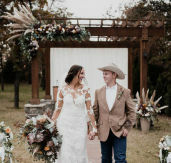 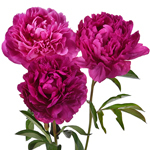 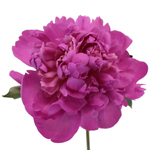 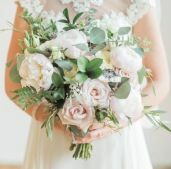 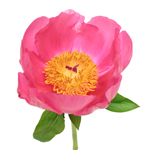 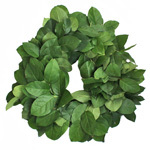 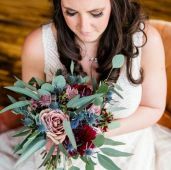 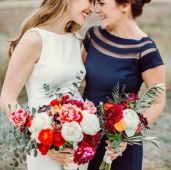 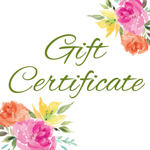 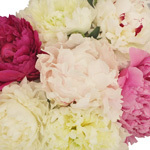 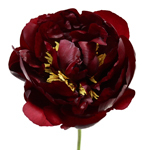 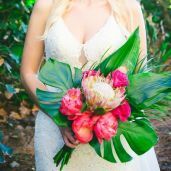 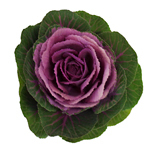 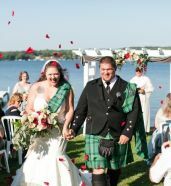 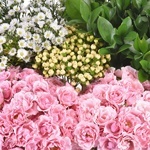 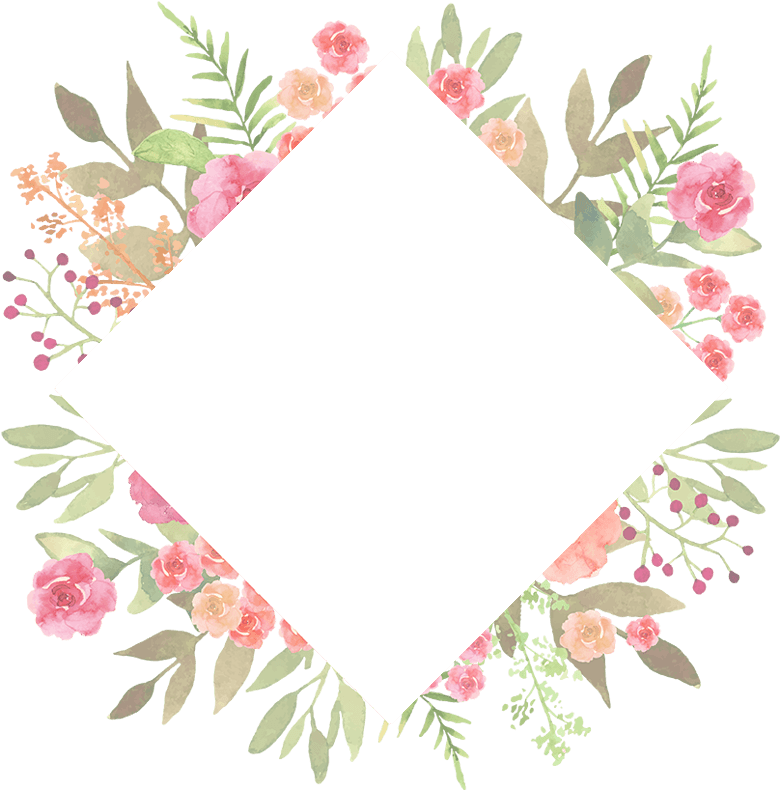 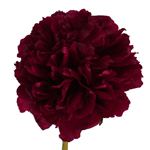 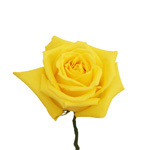 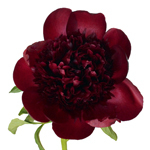 Find Peonies at Fiftyflowers.com! 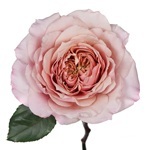 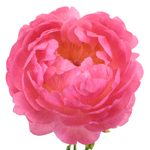 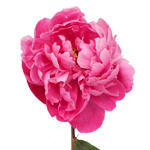 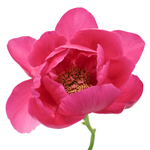 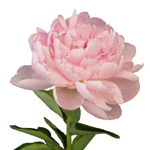 Lovely and romantic, fresh cut peony flowers are showy and fragrant with large heads and a lavish petal count. 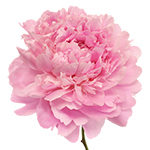 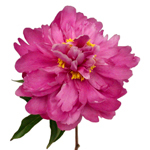 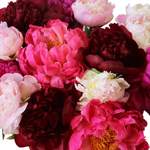 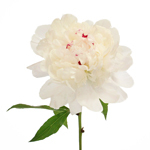 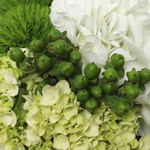 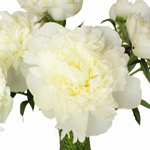 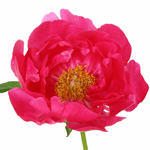 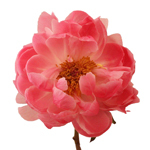 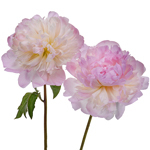 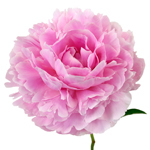 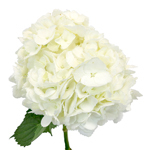 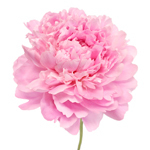 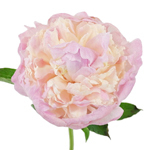 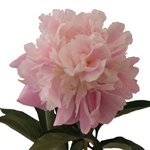 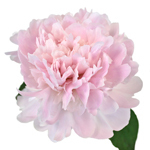 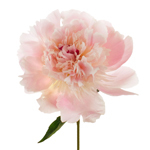 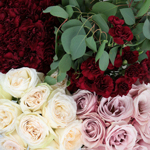 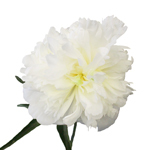 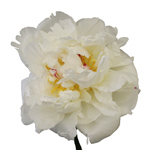 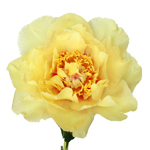 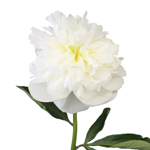 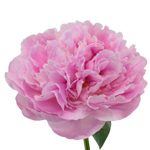 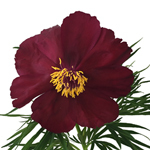 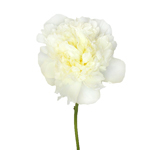 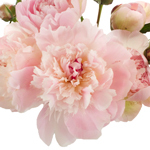 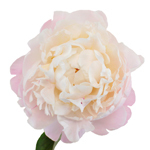 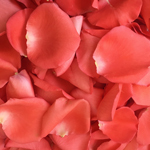 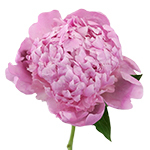 Showy and fragrant, our peonies are offered in a variety of colors including white, cream, blush, pinks and reds. 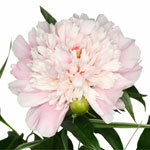 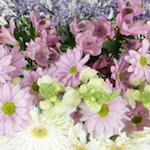 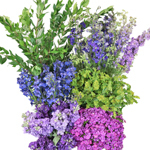 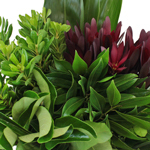 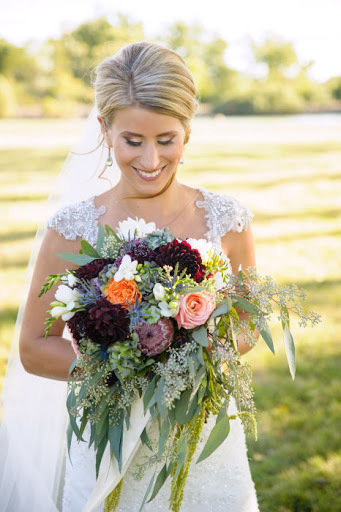 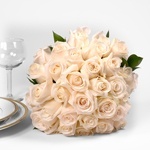 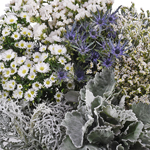 Simply click on the month your event falls in and discover the gorgeous peonies available.